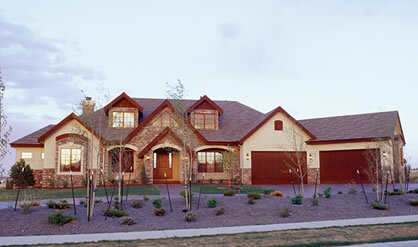 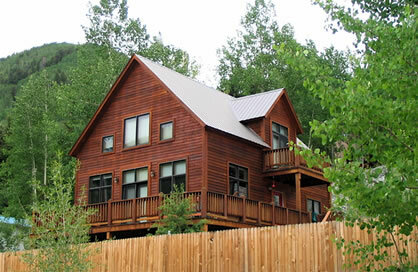 We have quite a selection of mountain house plans to choose from. 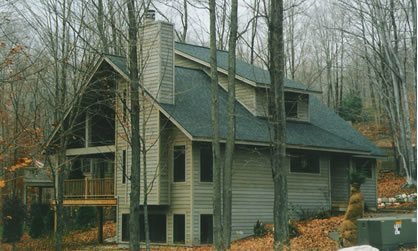 All of our plans for mountain-style homes feature a fantastic view in at least one direction, and nearly all have a porch, deck or patio beyond the windows. 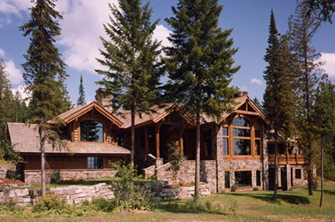 The windows themselves are not only large, but are typically topped by transom windows or additional picture windows. 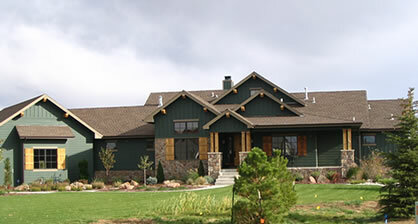 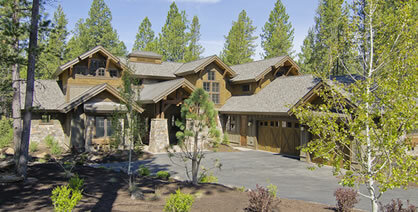 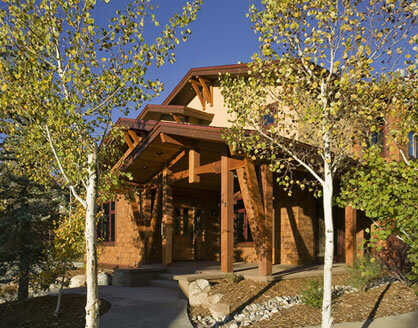 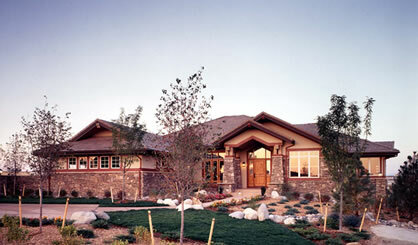 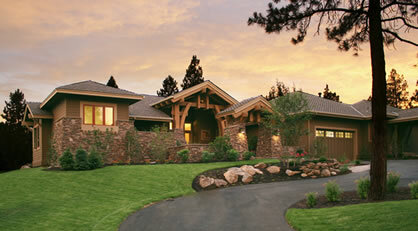 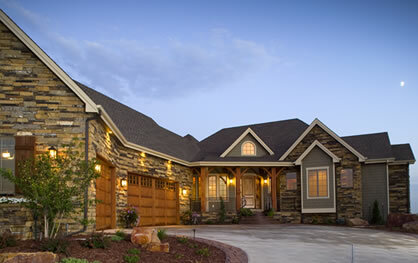 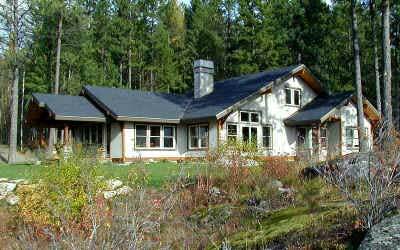 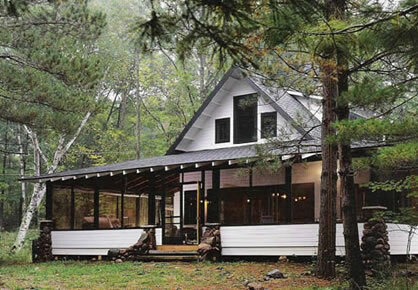 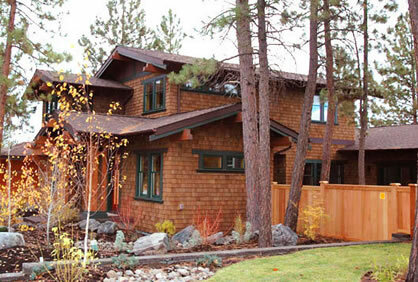 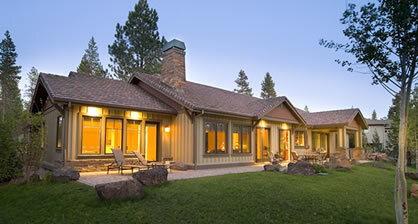 While some homes built from mountain house plans are quite rustic in appearance, this is not always the case. 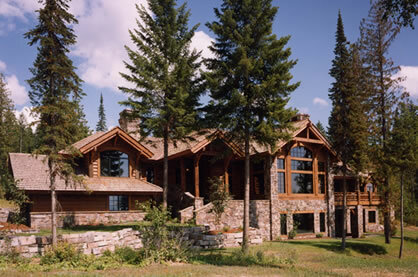 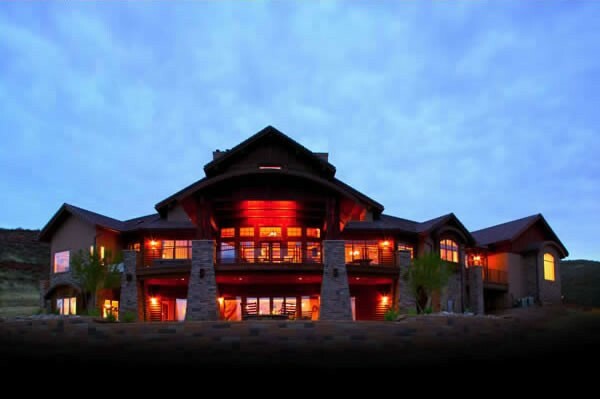 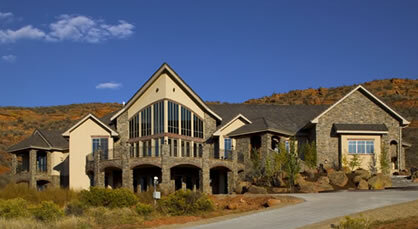 In fact, some of our most luxurious homes were built from mountain-style floor plans.